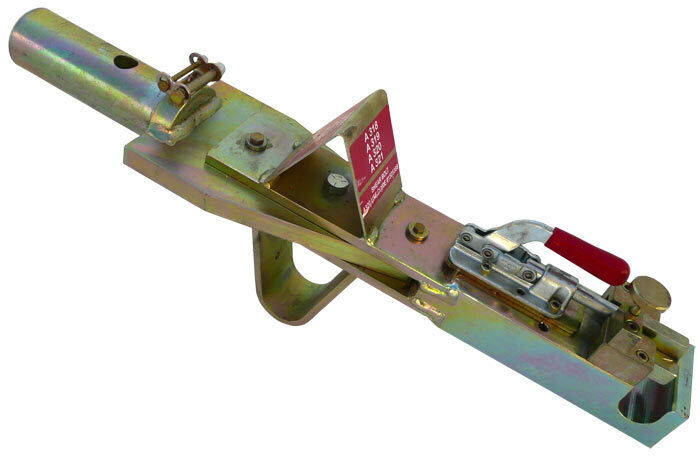 The AERO Airbus A318/A319/A320/A321 towbar head is fabricated to withstand the forces of pushback and towing operations when attached to the nose gear of an Airbus A318, A319, A320, or A321. 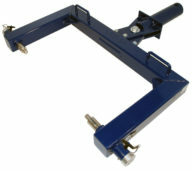 Designed specifically for use with the AERO narrow body multi-head towbar. Compares to Tronair AIRBA321/320/319/318 towbar head, part number 01-0701-0000.